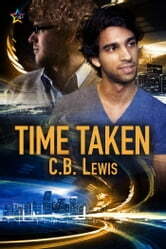 Time travel is a precarious business at the best of times, but when Qasim El-Fahkri’s mission to the past ends in violence, it has a ripple effect through every level of the Temporal Research Institute. Rhys Griffiths finds himself caught in the wake of the disastrous jump, his own career uncertain. With the Supervisory Board breathing down his neck, operatives demanding answers to baffling questions, and life outside of work bearing down on him, his only respite comes from Qasim’s company. As the professional slowly becomes the personal, they must confront the echoes of their own pasts to try and move forward in the future. 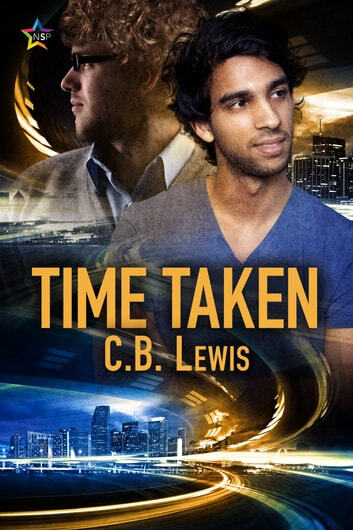 For full enjoyment, it is recommended to first read books 1, Time Waits, and 2, Time Lost.